Geralt of Rivia arrives in Monster Hunter: World! Free title update introducing The Witcher 3: Wild Hunt-themed content to Monster Hunter: World is now available on PlayStation 4 and Xbox One! Starting today, every player who reached Hunter Rank 16 or above can engage in Contract: Trouble in the Ancient Forest — a new, original quest line starring Geralt of Rivia. As the White Wolf himself, you will be tasked with tracking down and slaying an old, powerful spirit known as a Leshen. 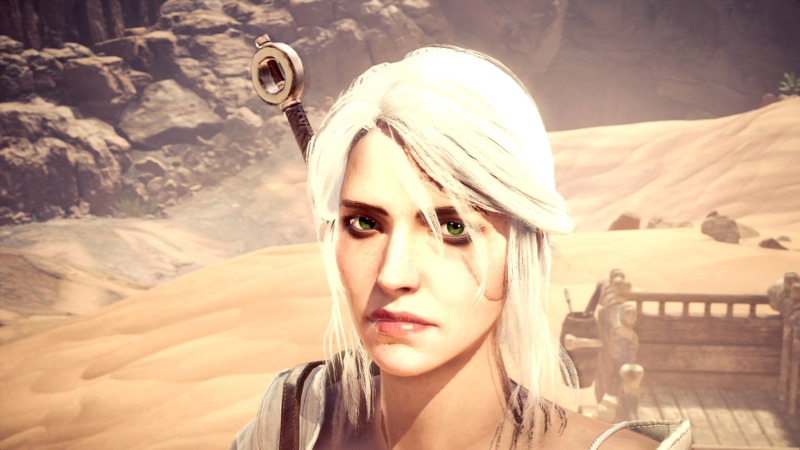 Defeating this mysterious creature will require the skills and equipment befitting a seasoned professional, with Geralt’s iconic silver sword and witcher signs at your disposal. The choices you make during dialogues will also influence how the story unfolds. 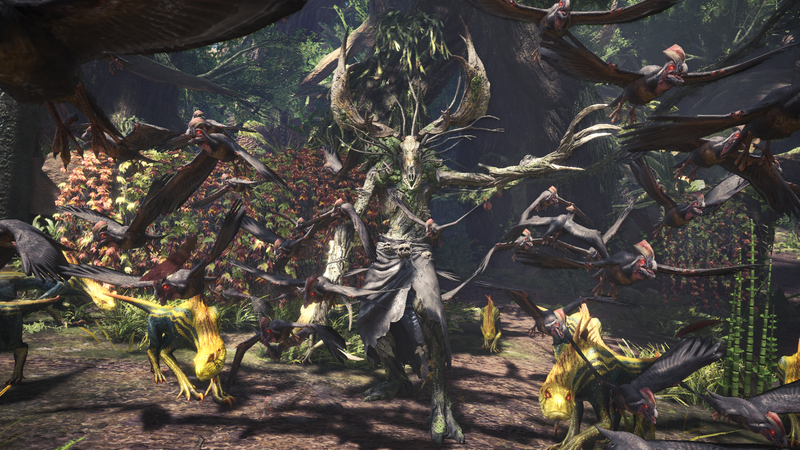 Come February 15th, 1:00 AM CET, the most adept monster hunters (Hunter Rank 50 or above) will be able to participate in Contract: Woodland Spirit — a challenging multiplayer event in which players will attempt to overcome a much deadlier form of the Leshen. This contract will only be available for a limited time, until March 1st, 00:59 AM CET. Completing the Contract: Trouble in the Ancient Forest will earn you unique, Witcher-themed special items, resources for crafting Geralt’s armor and weapon set, a unique nekker skin and weapon for your Palico companion, as well as new gestures, titles, pose, and guild card background. Completing Contract: Woodland Spirit will furthermore reward you with resources you’ll need to craft the armor and weapon set of Ciri. The free title update is currently available on PlayStation 4 and Xbox One and will be coming to PC at a later date. Good luck on your path, hunters!